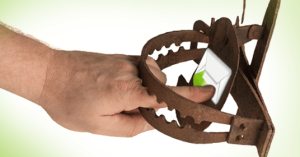 A lesson on how to monitor and reduce potential spam traps in your list. Let’s say you cannot afford a list hygiene company and want to remove traps from your email database by yourself. Without exposing CME’s secrets, we’ll divulge a few key components to removing spam traps. Using a WhiteListed server to send your campaigns, you need to know a few things first. Its very important to understand the difference between WHY you want to use a whitelisted server vs your own mailing server. White-Listed servers ( like: MailChimp, Constant Contact, SendGrid, MailJet etc ) all strictly protect their ips so your mail inboxes. What is a Catch All email address why is it “Unknown”. 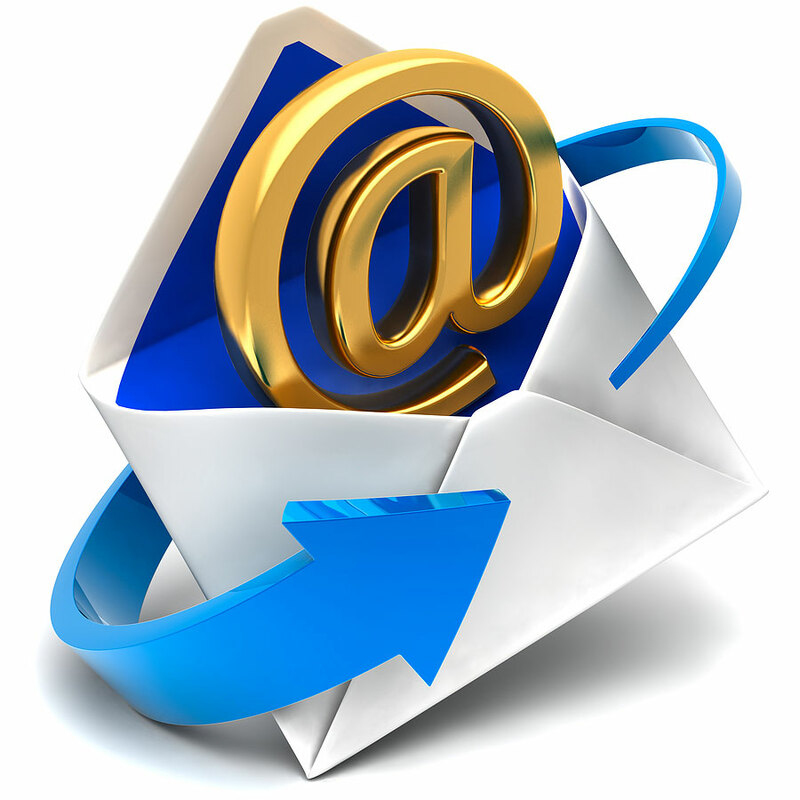 What is a Catch All email address ? What is a Catch All E-mail address or “Unknown” email? When you verify an email address to determine if it’s valid or invalid, sometimes you can’t get an accurate response, so the email is labeled this way. The largest percentages of these Unknowns are Catch All, basically this e-mail addresses servers accept all emails. The best way to explain this is to use the analogy of you receiving a letter at your house, delivered to your mailbox. Compared to if you live in a condo development with hundreds of different people but one main Mail-room to ACCEPT all mail. Your house has one single address that the mail can only be delivered to, your mailbox, if you don’t live their anymore, then the mailman returns to sender (bounce back). A condo on the other hand has one basic mail room for everyone, so all mail is accepted and then gets distributed once a gets inside. At the condo, some people may have moved, don’t live their anymore etc, but the mail was ACCEPTED. This would be where email verification ends, so we are not sure. 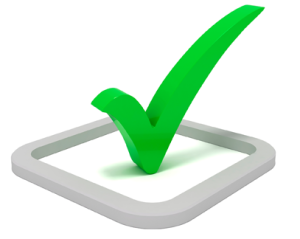 The second part and equally important part of true email hygiene is to Verify an email, email verification. 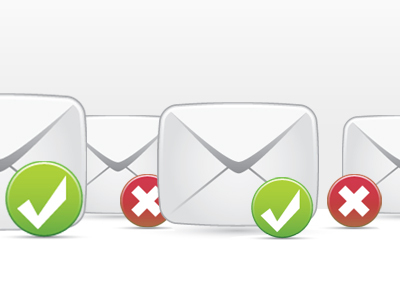 What is email Validation or Scrubbing? There are basically 2 main steps to truly cleaning your email lists. The First is email Validation or Scrubbing (or sometimes cleaning? There are many names for it) but essentially what you do here is remove as much KNOWN crap as possible. 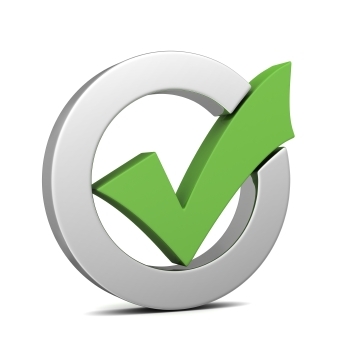 Verification is much costlier part of your overall data hygiene process, so email validation removes as much as possible before you need to verify, which saves you time and money. I’ll get into verification in my next posting. When I say ‘Known’ crap I mean your suppression list (this is a list of known dead emails, spam traps, honey pots, complainers etc.) and you basically ‘scrub’ your list against the suppression list and remove any of the bad emails you have on your list. Why do I need to clean my emails lists? Why do I need to clean my email lists? Why do i have to clean my email, well there are many nasty emails floating around out there that can cause a lot of problems for you. When you email someone, all ISPs assume and grade your email sending patterns should be similar to your personal email (this is deemed normal emailing). So if you think about your personal email, pretty much every time you email someone, they open it and click it to reply. Rarely do you get a bounce back indicating that the email is no longer valid.